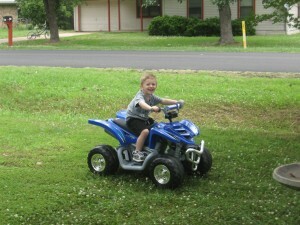 Here’s Matthew on his 4 wheeler from Aunt P. and Uncle B. 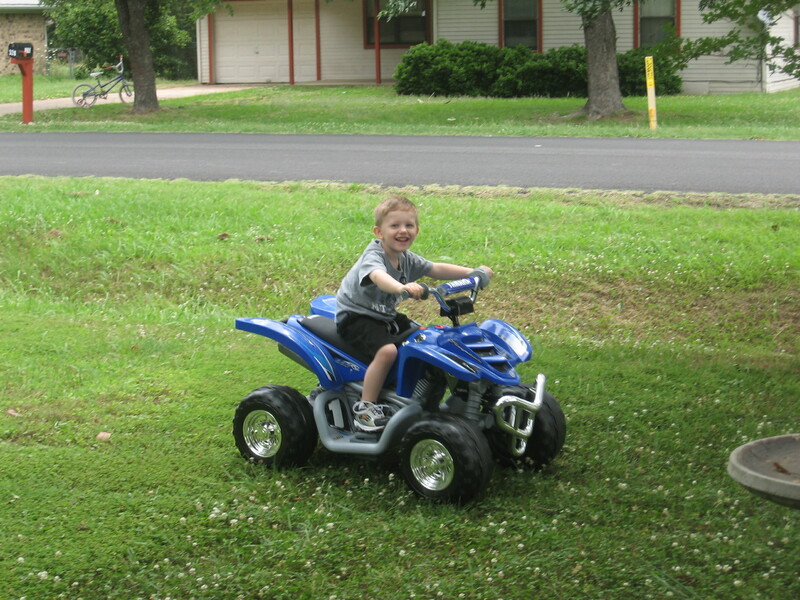 He loves it and is surprisingly very good at steering, even in higher gears. I guess that’s just what little boys do!